A two-front war against ISIL has begun in Anbar province. The Iraqi security forces started their operation today. Ramadi could be the logical choice for ISF to retake, after its scandalous retreat from the city in May. The U.S. is also conducting intense airstrikes against ISIL positions in Ramadi, Reuters reported today. Simultaneously it seems, the Iran-led Popular Mobilization Forces (PMF), the umbrella group of predominantly Shia militias, continued its operation to cordon off Fallujah and secure lines of communication as the first steps to recapture the city. Fallujah has been under ISIL control since January 2014. 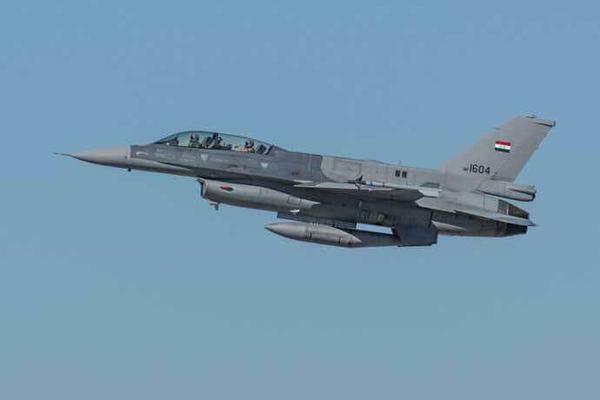 Meanwhile, after years of preparation and training in the U.S., Iraqi pilots today landed the 1st squadron of Iraqi F-16s in Iraq.